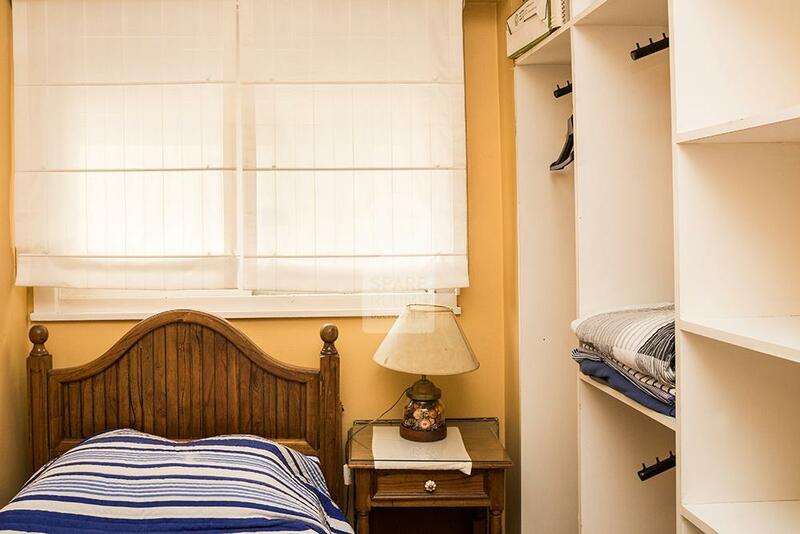 This nice and warm room is furnished with a single bed, a night table and a light, and comfortable closets. 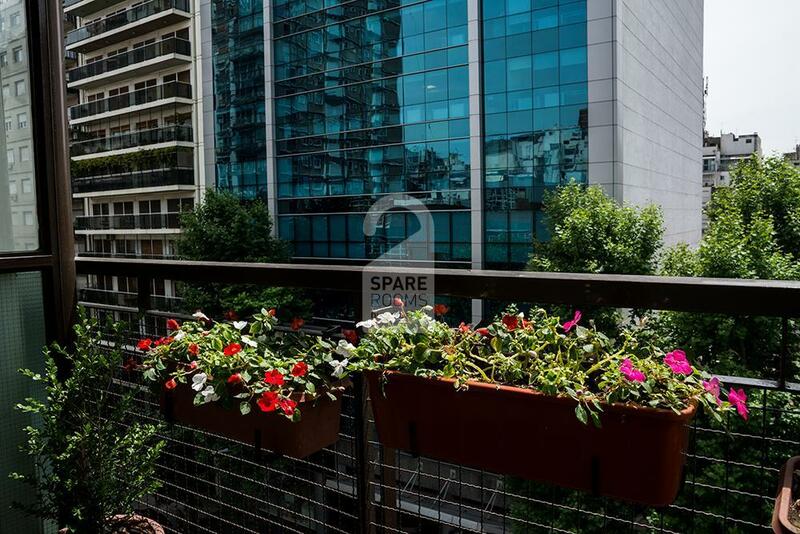 Location: Santa Fe Avenue and Anchorena Street. 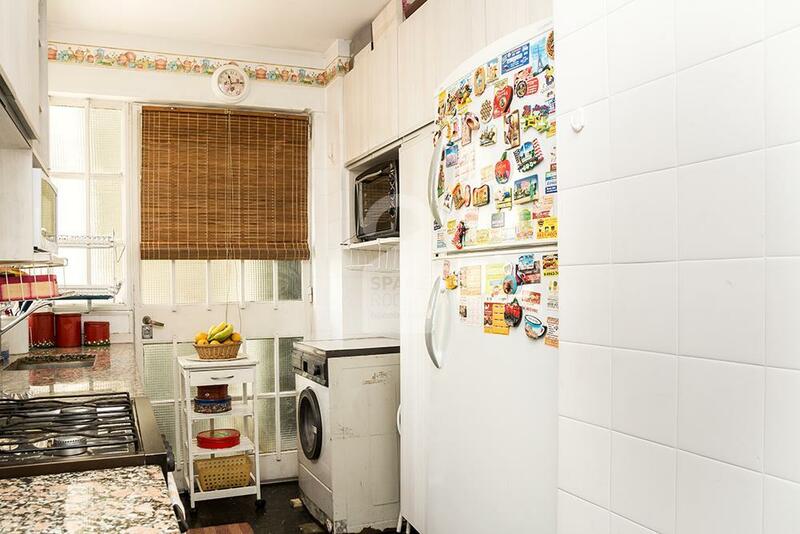 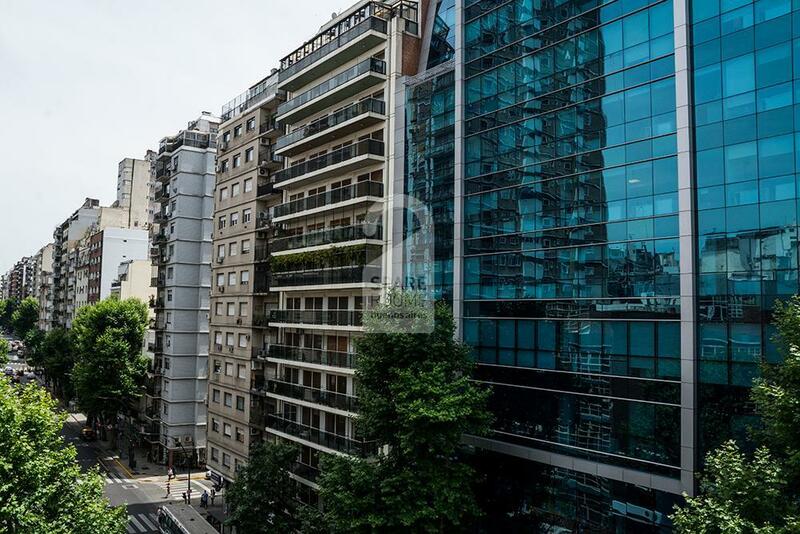 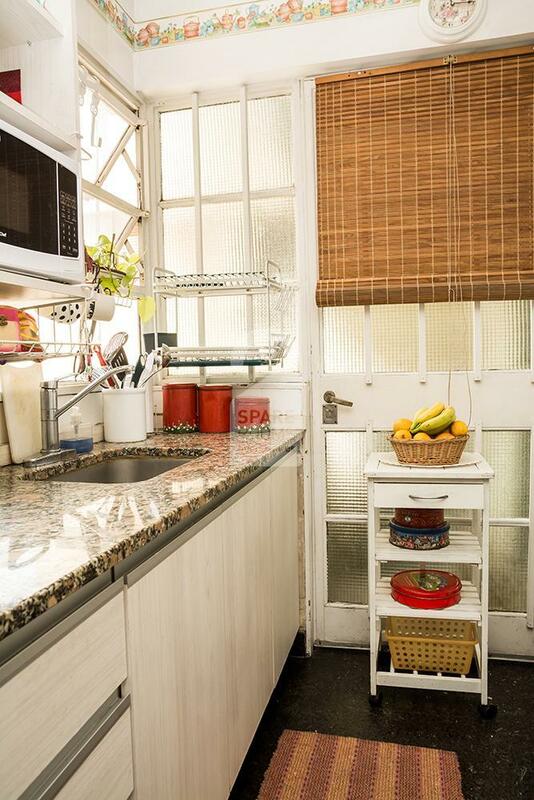 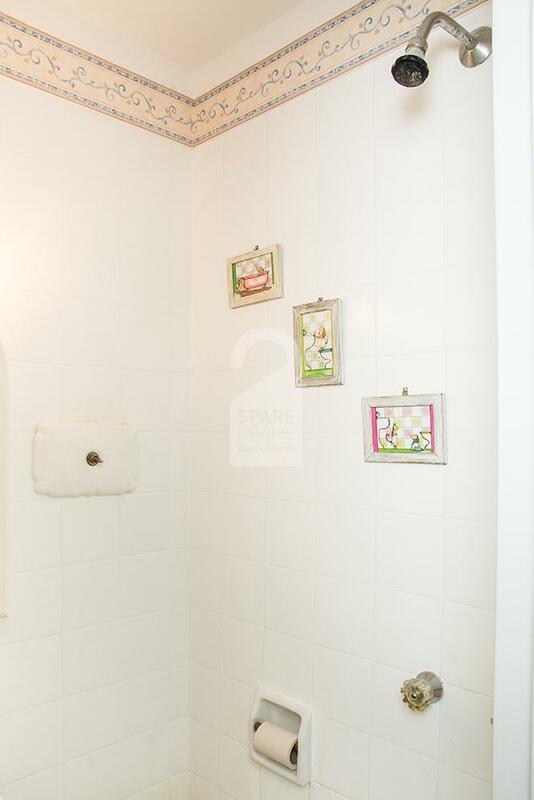 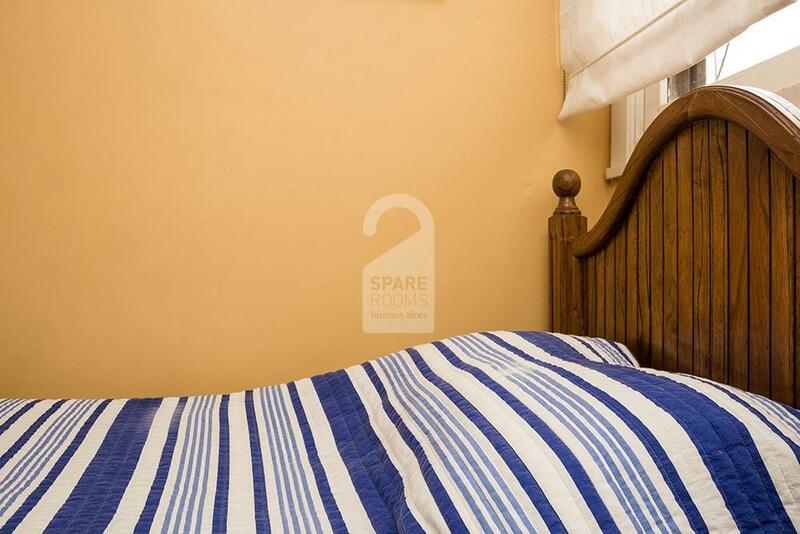 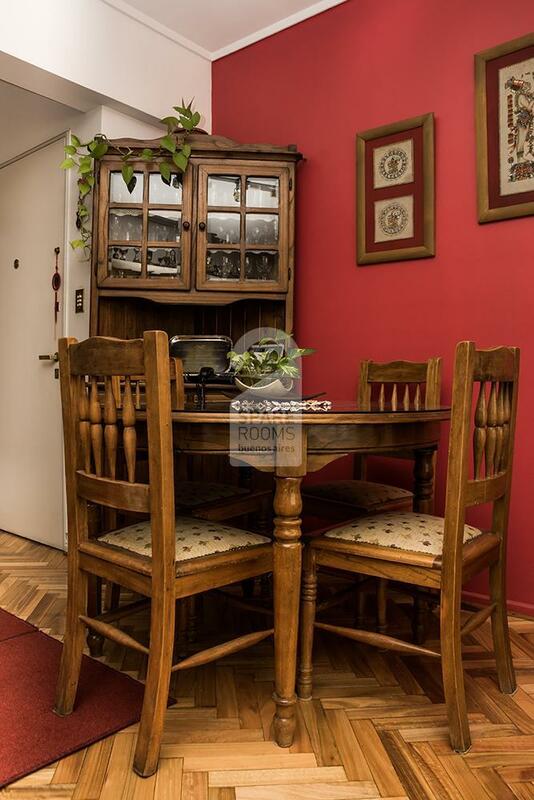 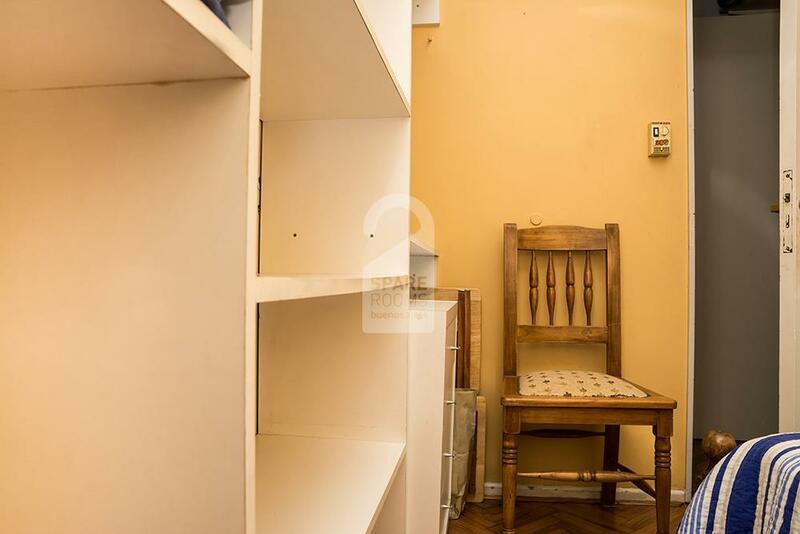 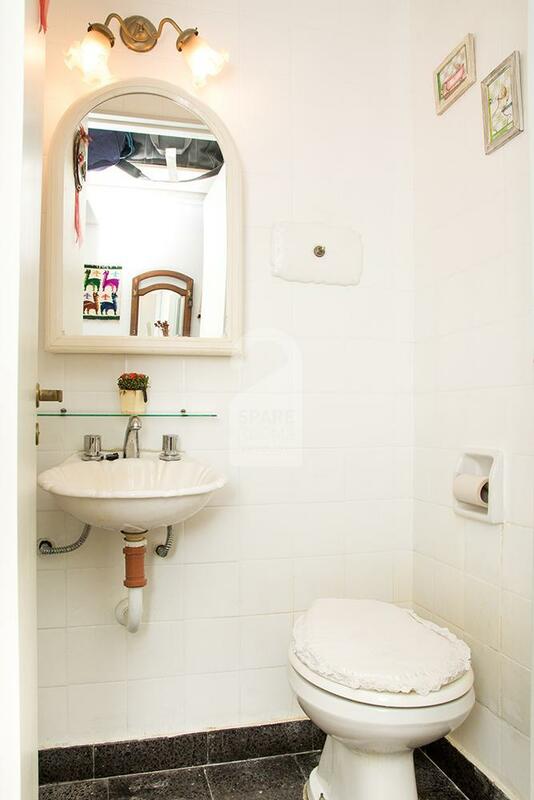 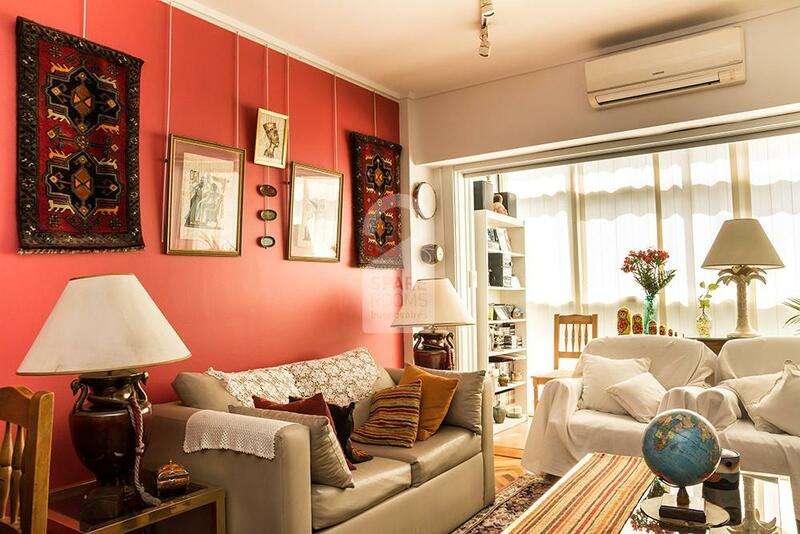 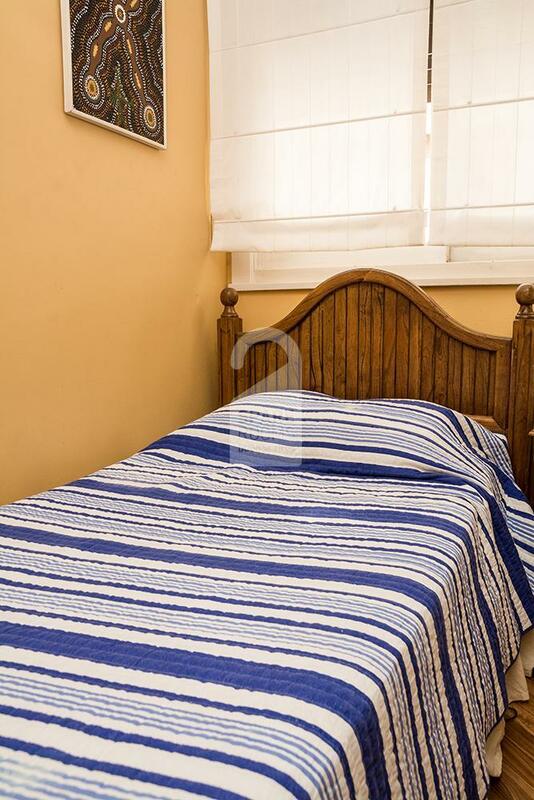 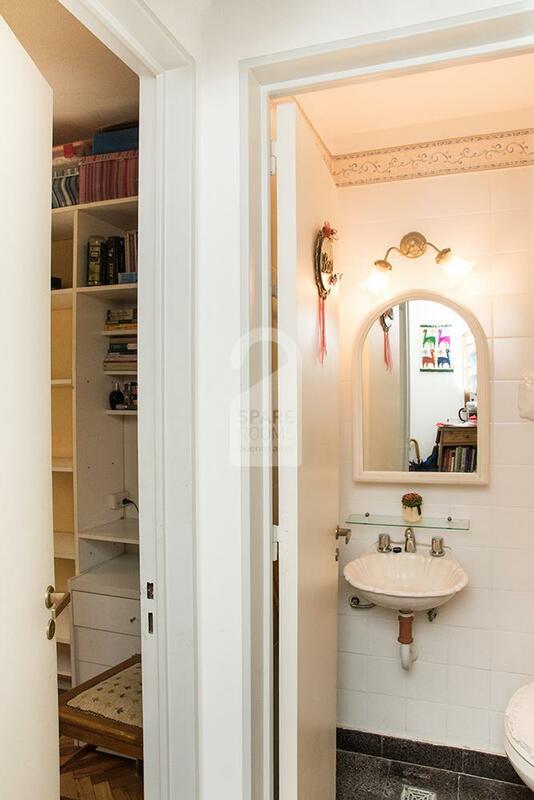 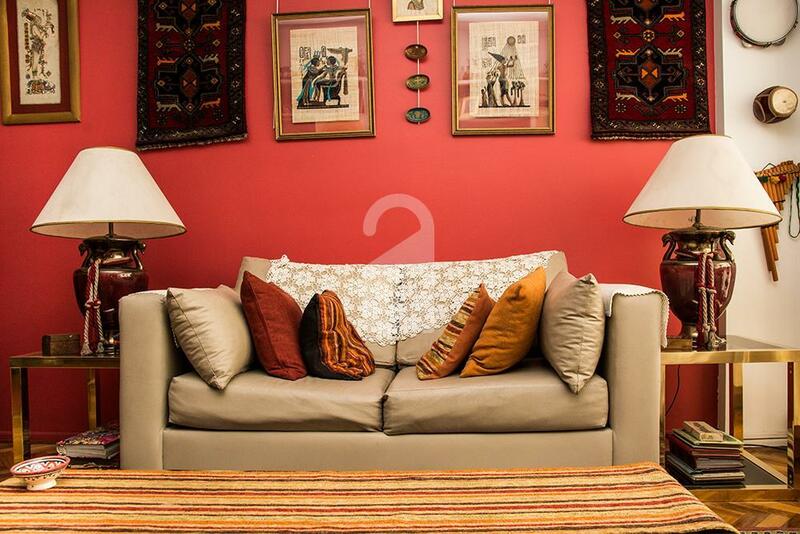 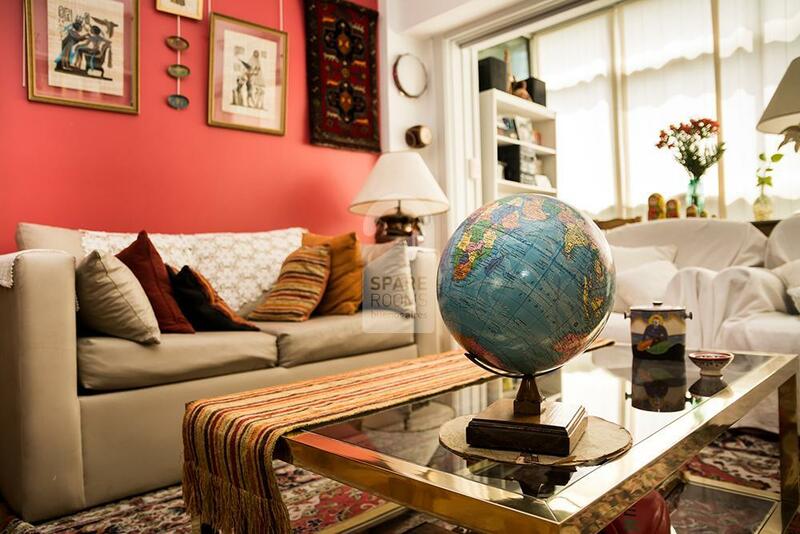 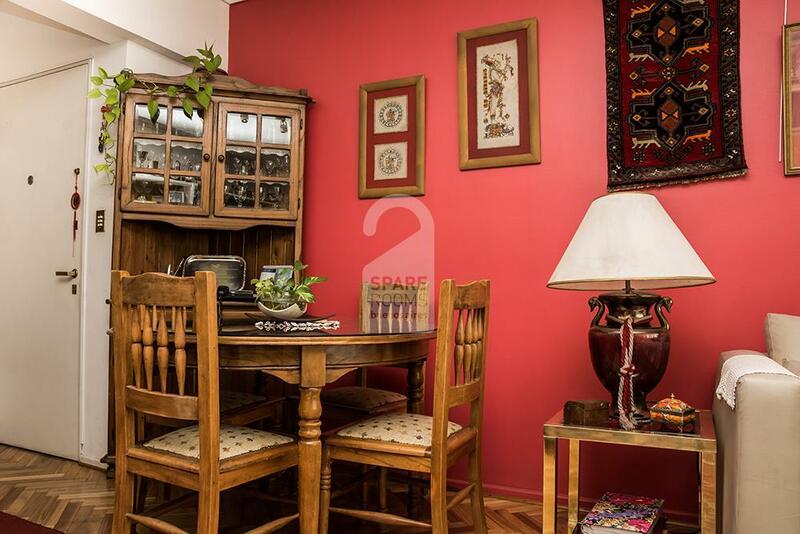 Cozy single room to rent in a colorful apartment in Recoleta neighborhood, just 2 blocks from Aguero subway station. 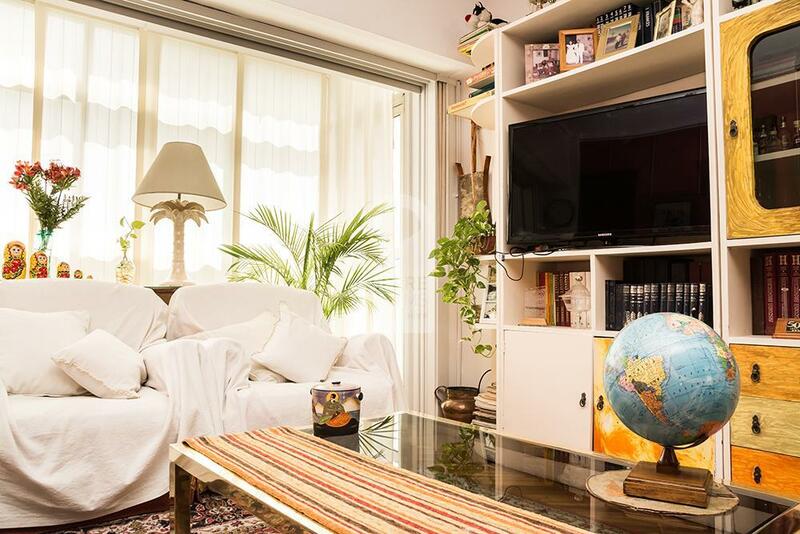 There is a plenty of light living room with 2 sofas and a coffee table. 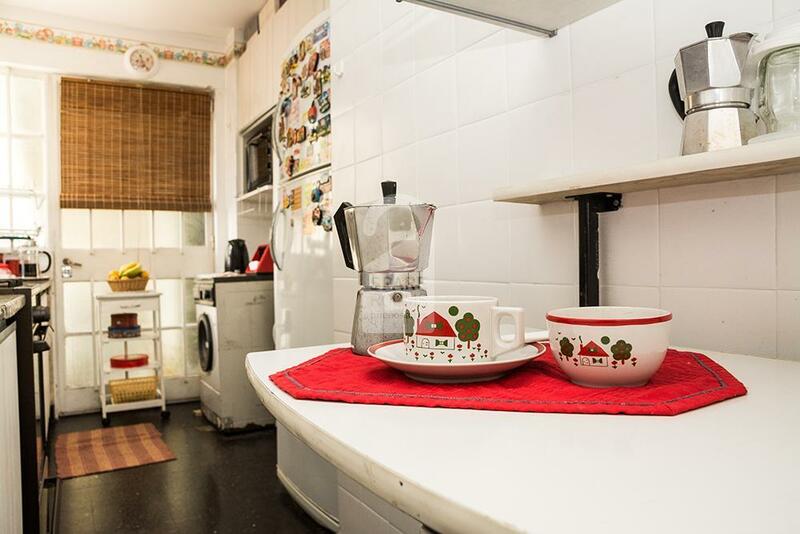 Fanny lives there with her grandson (24 years old) In her own words: she is friendly and collaborative. 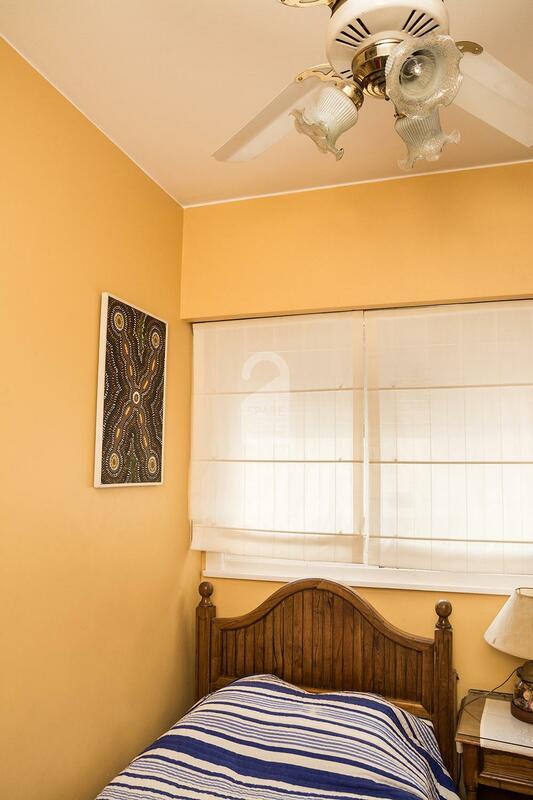 She loves to plays bridge.